Gateway Heating & Plumbing - Central Heating Engineer, Plumber based in Liverpool, Merseyside. 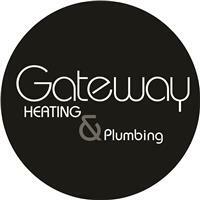 At Gateway Heating & Plumbing over 20 years experience ensures we pay particular attention to detail and quality workmanship that our customers appreciate. • Combi Boiler installation / swaps. • Boiler repair and maintenance. • Domestic gas service and repairs. • Plumbing repairs and tap replacements. Please look through our feedback for added peace of mind that all our customers will recieve a genuine, honest and a professional service. Call us now for a free no obligation quotation!